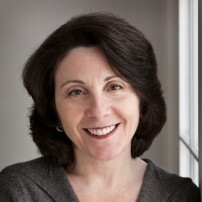 Distinguished Professor of Psychology, Research Neuroscientist, and CLBB Faculty Board member Lisa Feldman Barrett, Ph.D, was recently elected to The Royal Society of Canada (RSC): The Academies of Arts, Humanities and Sciences of Canada. The Society consists of elected Canadian citizens or residents who have made outstanding contributions to the arts, humanities, sciences, and Canadian public life, and is the highest Canadian honor that a scholar in the aforementioned fields can receive. We congratulate Dr. Feldman Barrett on this impressive achievement, and are proud to have her on our board.